Area of SCP-3395's initial manifestation, South Tower. Subsequent manifestations have been confined to higher floors of the buildings. Special Containment Procedures: As of August 2001, the SCP-3395 containment team is employed at a Foundation front company headquartered in the North Tower (Tower 1) of the World Trade Center complex. Any reported sightings of SCP-3395 are to be responded to by the subdivision of Mobile Task Force Pi-1 (“City Slickers”) assigned to the World Trade Center; SCP-3395’s manifestation area is to be immediately cleared of civilians and amnestics issued as appropriate. The messages delivered by SCP-3395, and their exact meaning, are currently being reviewed and analyzed by researchers and this file will be updated with any relevant findings. SCP-3395’s statements are cryptic and lack any obvious underlying meaning, but all deal with the subject of death or destruction, usually incorporating fire as a motif and referring to the "Servants of Fire". The theory currently accepted by SCP-3395 researchers is that it is attempting to share knowledge of a cataclysmic future event, but due to the vagueness of its descriptors that event has yet to be identified. SCP-3395 does not respond to outside stimuli and cannot be moved due to its incorporeal nature; as such, containment of manifestation events is primarily concerned with temporarily evacuating the affected area of the towers and issuing amnestics. 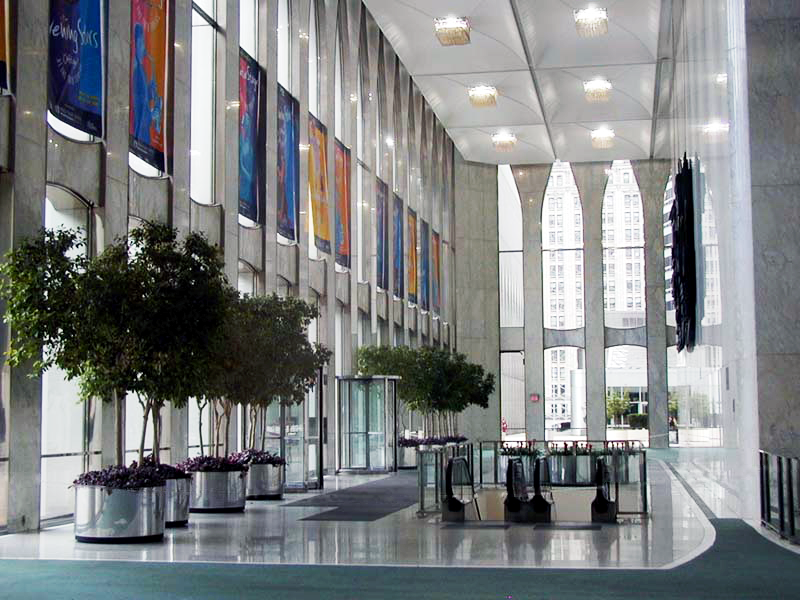 15 Jan 2000 (first recorded manifestation) Lobby, South Tower, 9:00AM. Two of the Servants of Fire have arrived. A common vessel carried them across the seas, not knowing of their intentions for its brothers. It has begun. 18 May 2000 Windows on the World restaurant, 107th floor, North Tower, 9:30AM. The guardians of the weak have fallen to deception. A Servant of Fire is allowed to enter the land of the innocent. His smoke will replace the air, as the suffocating power of his evil lays waste to the monument of civilization. 11 Sep 2000 Aon Corporation offices, 105th Floor, South Tower, 9:50 AM. I hear his voice now. He cries out, desperate to escape the inferno, reaching out to those who cannot save him. His voice will reach across the years, even as his soul does not. 31 Dec 2000 Marsh & McLennan offices, 96th floor, North Tower, 8:45AM. The last cycle of peace is complete. The center of the fire will consume all around it, and those closest will perish before the pain begins. I hear the screams, and they last for moments.